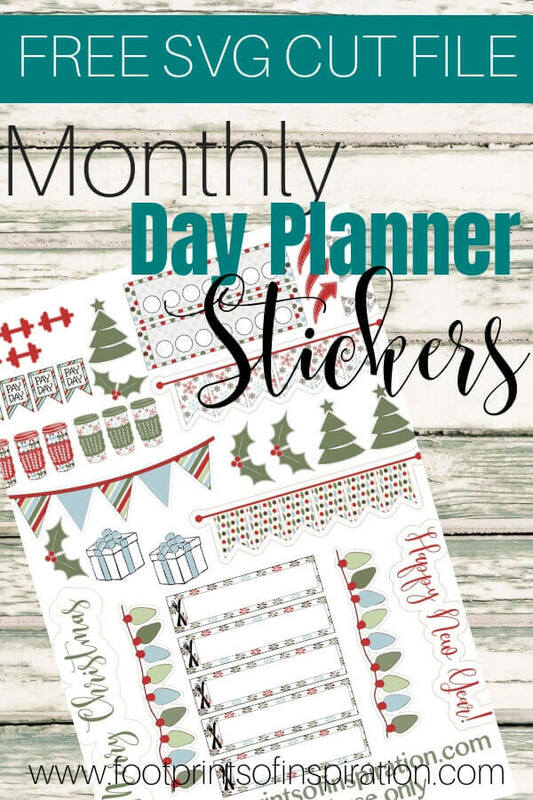 Are you looking for some fun, free monthly planner stickers to “trick out” your Day Planner? While you’re here, take a look around. And be sure to say hello before you leave! 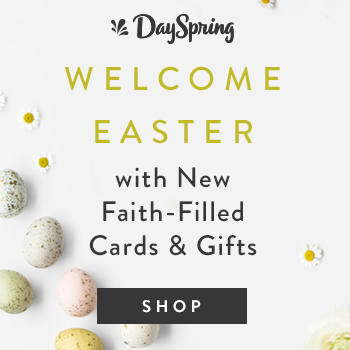 You can start by clicking here! Subscribe now to get our FREE monthly day planning stickers delivered right to your inbox. (This is a SVG cut file to be used with your favorite cutting machine and is for personal use only.) You'll also get tips, strategies and occasional promotions to help you live a life you can be proud of. Success! 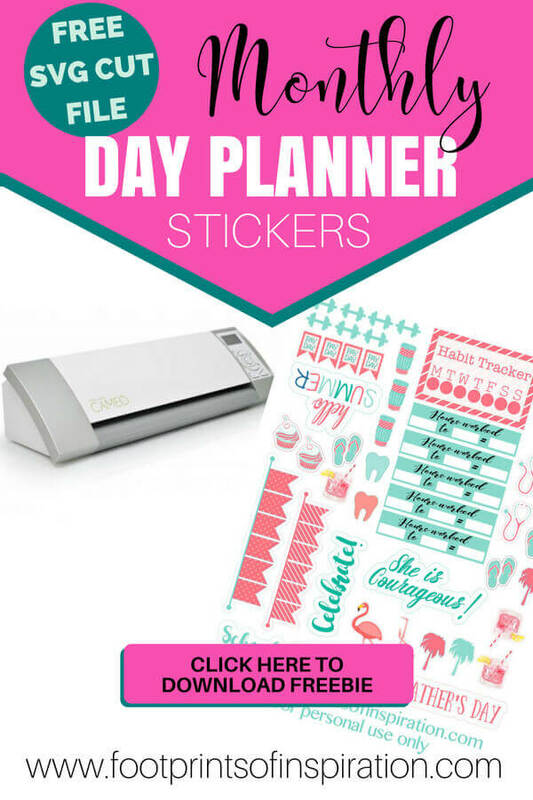 Now check your email to confirm your subscription and get your free Day Planner Stickers.